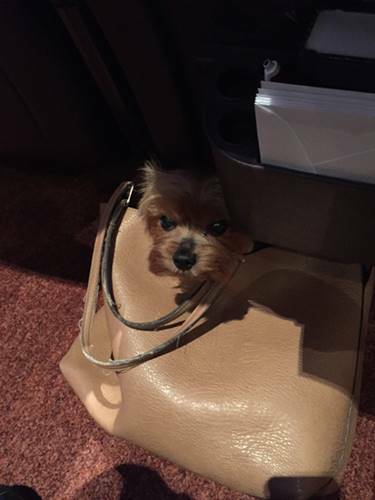 The first thing you need to know is that a Yorkie must be raised as an only pet as possible. While the breed can get along with other animals when they are brought up from a young age, they are also known to be possessive toward their owners. There are cases when they fought other dogs until their death. 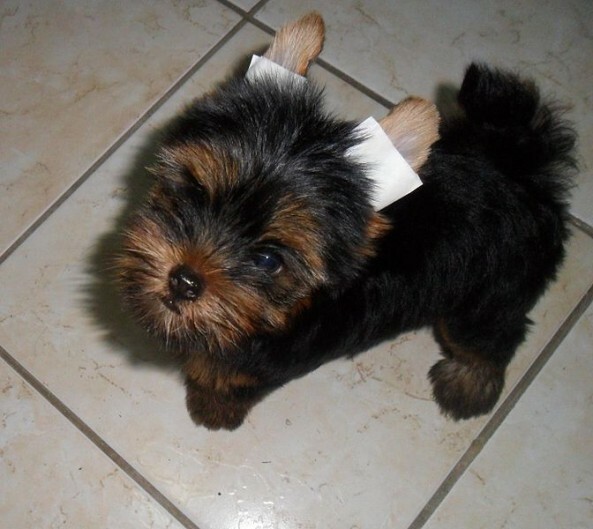 A Yorkshire terrier requires obedience training. They are known to easily adapt to being house trained and stay in a designated area. Their time alone should be limited because they require human company. 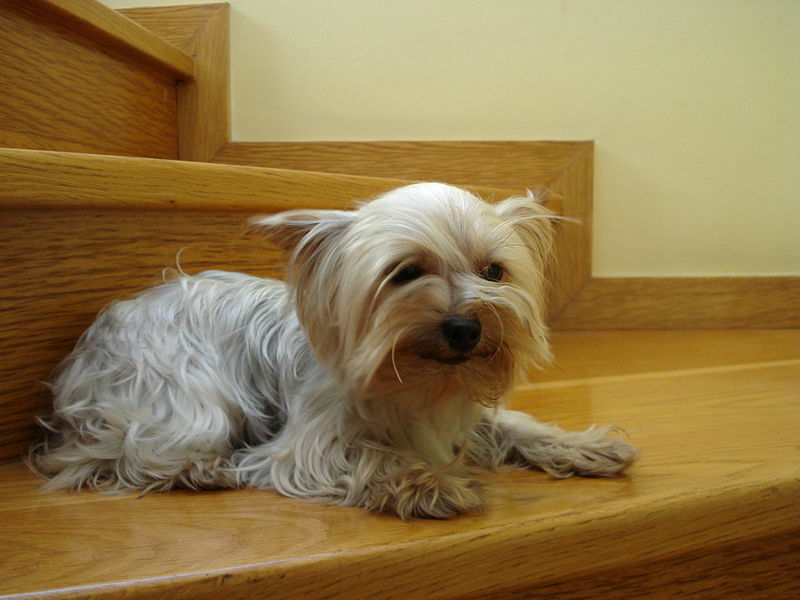 You should determine whether the Yorkie should be neutered or spayed at a young age. It will be more painful when they are older. 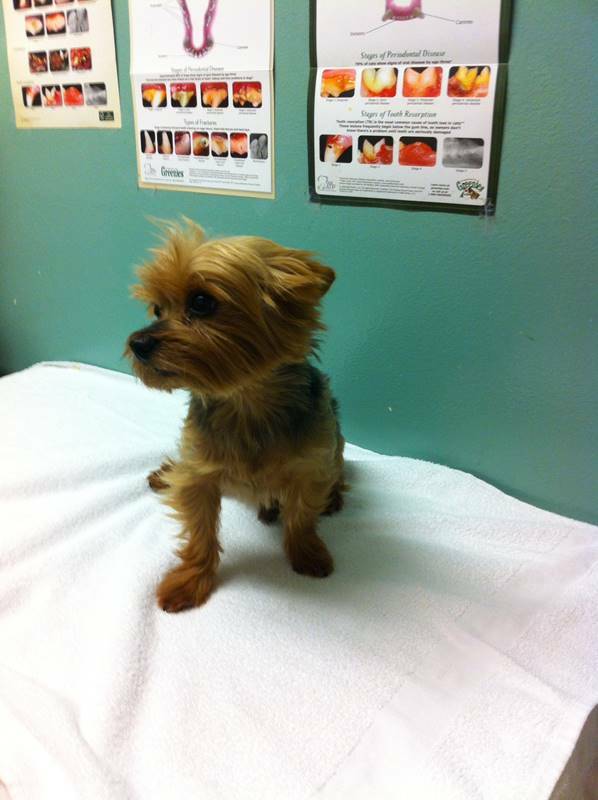 Spaying will stop a female Yorkshire terrier from going into heat and have accidental babies. 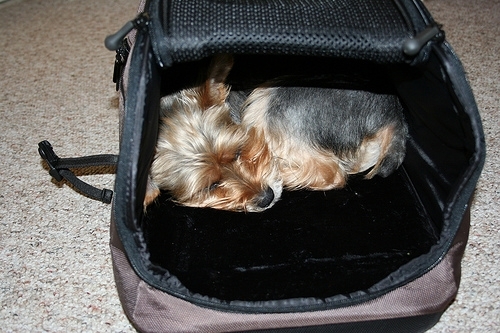 It also protects the female dog from breast cancer and uterine infections. 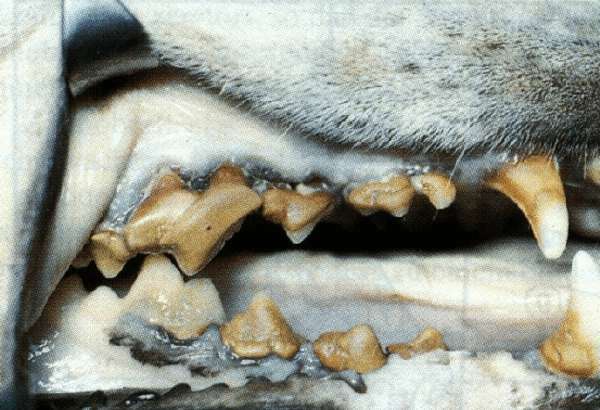 Neutering male dogs will reduce the drive to mark their territory and fight with other dogs. The Yorkshire terrier must be bathed and groomed regularly. The dogs don’t shed but it would cause their fur to grow until they need to be trimmed. The fur can block their eyes and cause their ears to droop down due to the additional weight. 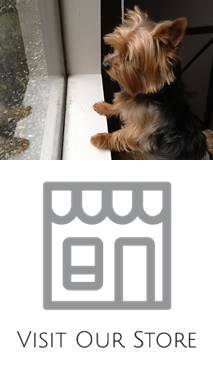 The Yorkie should be raised as an indoor dog. Even if it has an under and outer coat, the breed can easily feel cold and need dry, warm conditions. 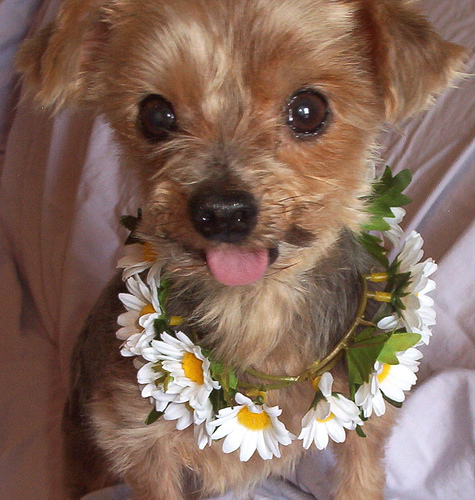 Diet of the Yorkshire terrier must be free of soybeans and corn. It should be fed of fish and meat. If you opt for dog food, the main ingredients must be pure meat.